Easily accept online payments and donations via PayWay by ABA Bank and Pi Pay on your website and get paid directly to your Cambodian account. GetLoy does not charge transaction fees or commissions. A fee may be charged by the payment processors however. GetLoy Donations Box: Accept online donations by adding a donation box to your website. 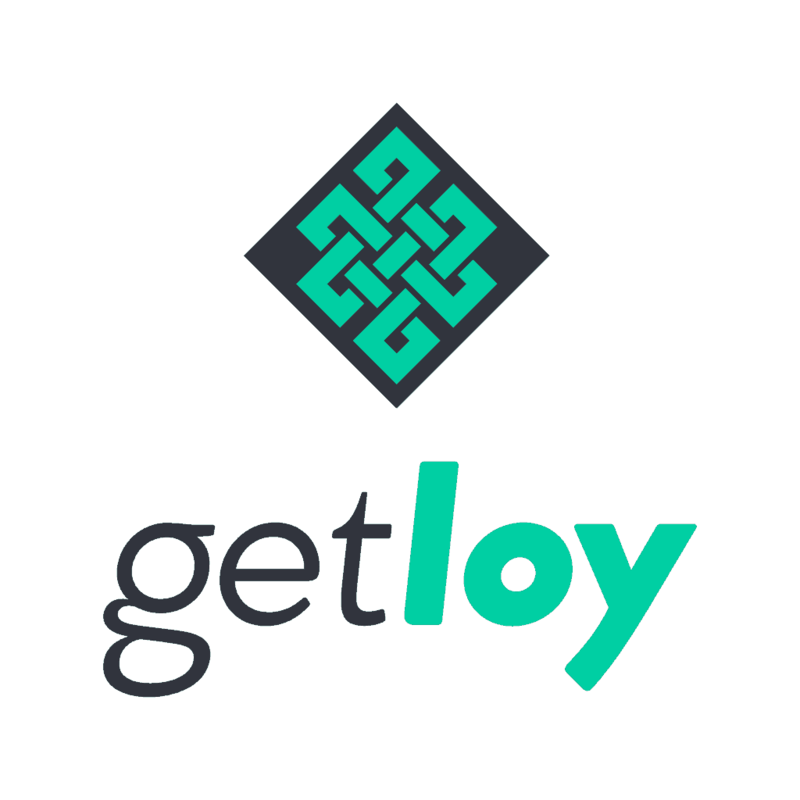 GetLoy Custom Payments: Send links for custom payments to your customers by email or chat. GetLoy currently supports online payment by Visa or MasterCard through PayWay by ABA Bank and via the Pi Pay mobile wallet. Please note: To use GetLoy, you need a merchant account for PayWay by ABA Bank or Pi Pay. Please have a look at our FAQ to find out more about this.